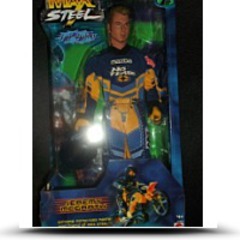 Max Steel Jeremy Mc Grath Figure still in original package. Only 10,000 made. 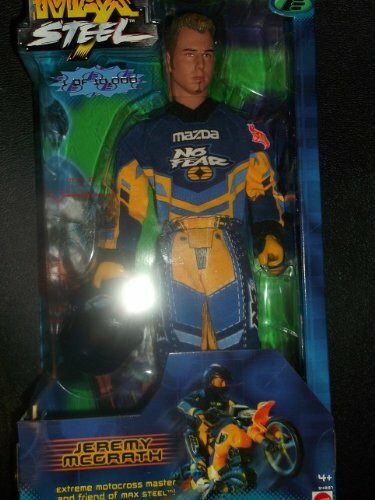 Includes motocross suit, helmet, and boots. Dimensions: Height: 13" Length: 7" Depth: 2.5"